This week we're getting dirty as we will be broadcasting live tonight from the Falken Tire King of the Hammers rig, where we'll be joined by guests from Falken that include their all-Japanese team, Tsuda Racing and the one and only, Jessi Combs. 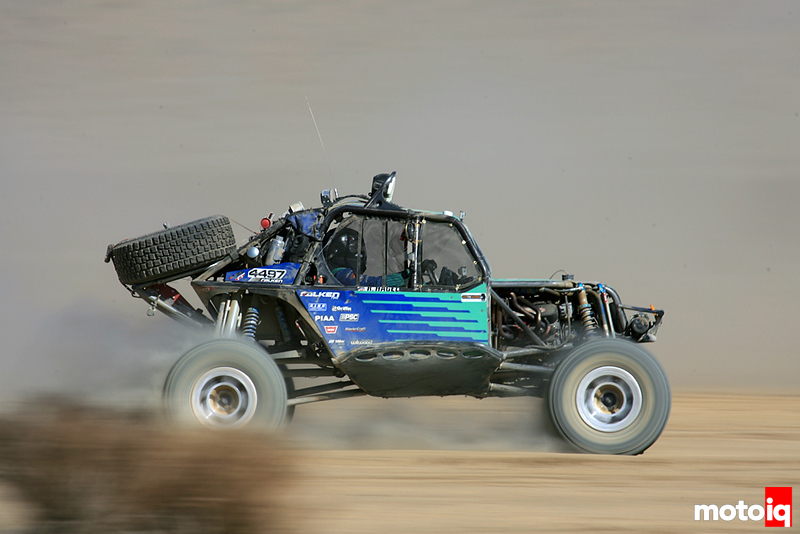 We'll also have the guys from Ultra4, the sanctioning body that produces KOH. Tune in to MotoIQ Radio 2/6 at 8pm PST/11pm EST and hear the finest in automotive entertainment with your host, Justin Banner and co-host, Kerryann. Again, we'll be using our MotoIQ Google + Page and Google Hangouts OnAir from here on. Please click the link below to join us at 8pm (PST)! Don't forget, if you have questions for any of our guests post them below or on our MotoIQ Facebook Page.